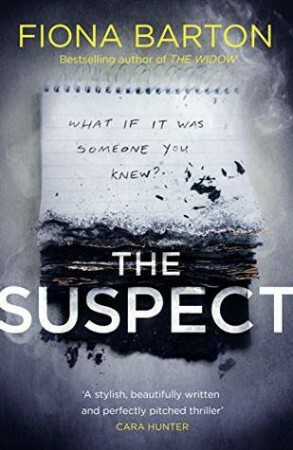 The Suspect is a lot more intense than Barton’s previous books because the situation was a lot more personal for the main character, Kate. The previous books were a lot more focused on the characters who were directly affected by the case, like the suspects (ha) and the victims. The Suspect, however, focuses a lot more on Kate and her journey, and her relationship with her son. I really like how this series is developing, as I like Kate as a character. Her insight into the world of journalism is intriguing and informative, and it helps that the author herself used to work in the same industry. Despite all of that, there’s still not a whole lot of substance, as is usual with an adult thriller novel. It’s very much focused on the case itself instead of character development and emotional connections. That said, I’m cool with that. I knew what I was getting into with an adult thriller. I’m not sure where Barton was going with the detective and his side plot. She seems to have tried to add emotion with his wife being terminally ill, but we barely see him or know him at all, so should we really care? It makes me wonder if Barton is planning bigger things for his character in future books in the series. The mystery in this was absolutely tragic, and it had me hooked from the start. Barton always writes about such dark topics, and she always does a really good job with it. 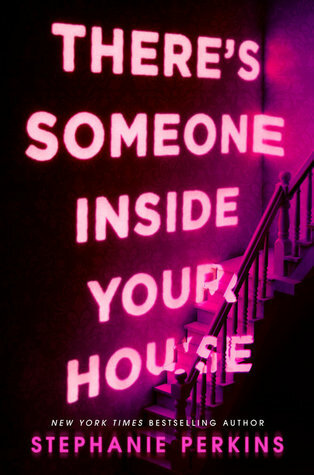 I loved this book, and it’s definitely my favourite in the series so far. I hope Barton keeps going with this series because I’m really getting into it! And as a side note, Kate’s son is a complete brat and she should have left him in Thailand. I couldn’t wait to pick this one up because I liked Lapena’s debut, The Couple Next Door, so much and I was totally ready for another thriller. I bought it as soon as it came out, which is the first time that’s happened in a good while. For some reason, I find Lapena’s writing style to be quite captivating. 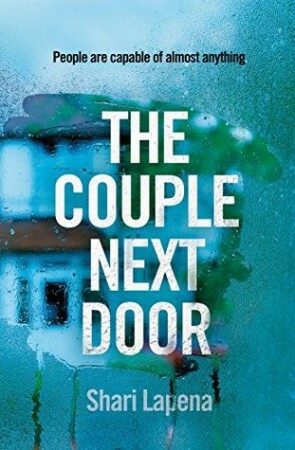 Fast-paced and addictive, THE COUPLE NEXT DOOR announces a major new talent in thriller writing. You never know what's happening on the other side of the wall. 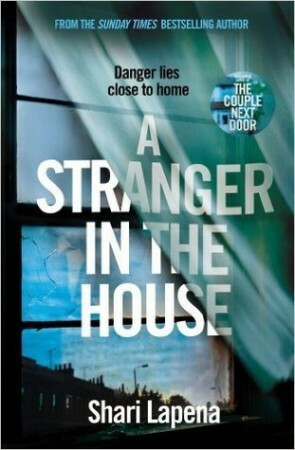 I read The Couple Next Door in one sitting after weeks and weeks of battling through a reading slump. Apparently all I needed was a really good thriller. Who knew? I’m really happy with the way this turned out, so much so that I’ve pre-ordered Lapena’s next thriller so I can read it right away when it comes out later this month.